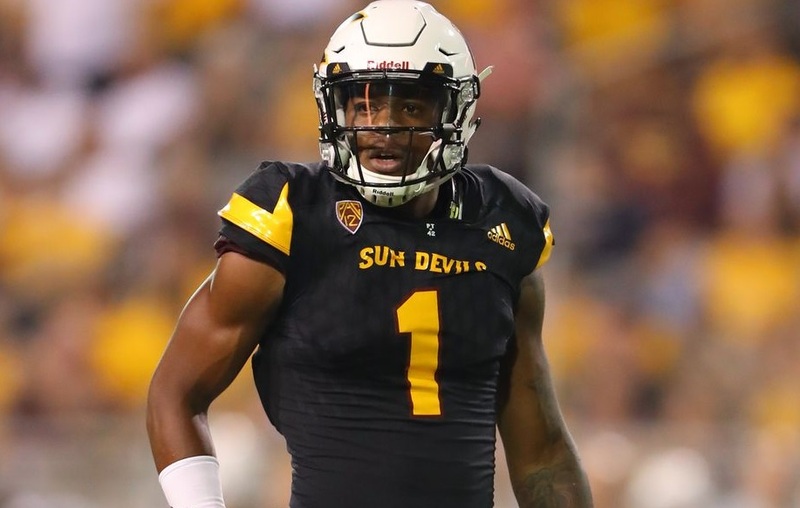 According to NFL.com’s Tom Pellisero, Arizona wideout N’Keal Harry will have an official visit with the Eagles. Arizona State WR N'Keal Harry is a busy man. He's visiting the #Bills today, then the #Eagles, #Patriots and #Saints the next few days. A guy who seems to have helped himself in the pre-draft process. The 6-foot-2, 228 pound prospect was a three-year starter for the Arizona State Sun Devils. While in Tempe, Harry was quite productive, hauling in 213 receptions for 2889 yards and 22 touchdowns to his career resume. Last year, grabbing 73 reception for 1088 yards, with 9 TDS (1 TD on the ground) and a 14.9 YPC. During the pre draft season, Harry’s stock has been on a rise after a solid outing at the NFL Combine where he ran 4.53 forty, adding 27 reps on bench, a 38.5 inch vertical jump and 122 inch broad jump. Harry is the second wide receiver to visit the Eagles, with Ole Miss’ AJ Brown the other visitor to the NovaCare complex. Both wideouts have been rumored to go from the middle of the 1st to the second round in most mock drafts out there. 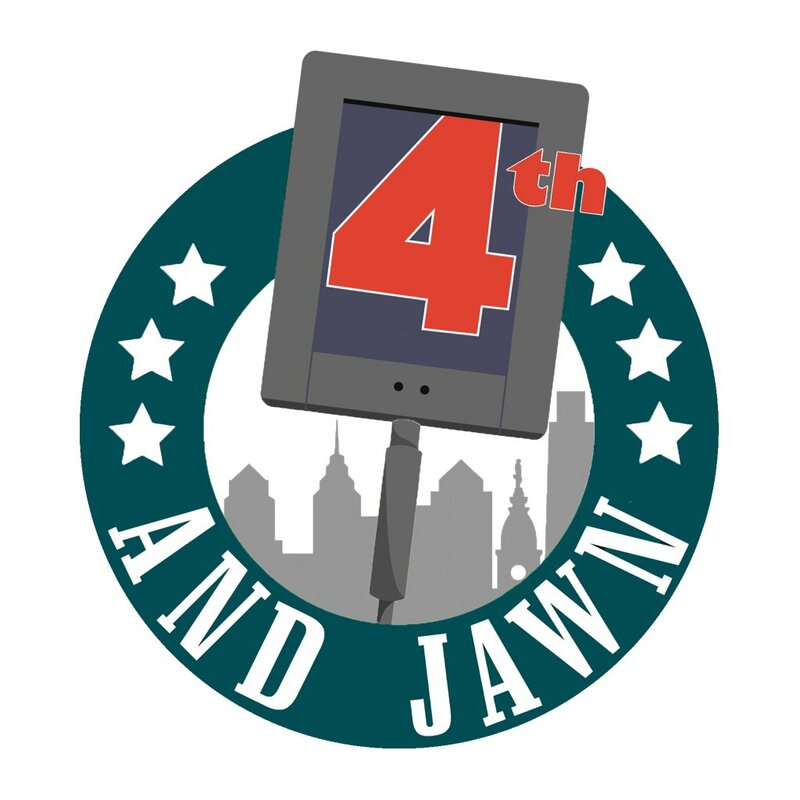 Currently the Eagles have Alshon Jeffrey(29) and Desean Jackson (32) leading the way, with Nelson Agholor picking up the rear in the lineup for wide receivers. On the backend of the roster there isn’t much to write about. Anybody know if Mack Hollins is alive? What Harry brings to the table is a young, competitive, physical, presence with strong hands. The Arizona State prospect knows how to use his size, body and leverage against smaller defenders. When it comes to blocking, Harry is solid in that area, which will always excite his future coaches. Watching him after the catch, Harry is a creative runner in open space and for a big guy shows some impressive make-you-miss ability. It’s still a wait and see as to what kind of trench talent(DL/OL) is on the board at number 25, but the Eagles will have some solid options at safeties, corners, wideouts, running backs, tier 2 OL/DL talent all on the board. If the Eagles are thinking he could slip to the second round, I’d be more comfortable with that scenario if he’s there for the taking.